The Toulouse branch is providing the scaffolding for the coping improvement works and the restoration of the windows at Albi cathedral. The highest scaffolding platform is located 41 metres above ground level. The bell tower rises to 51 metres. 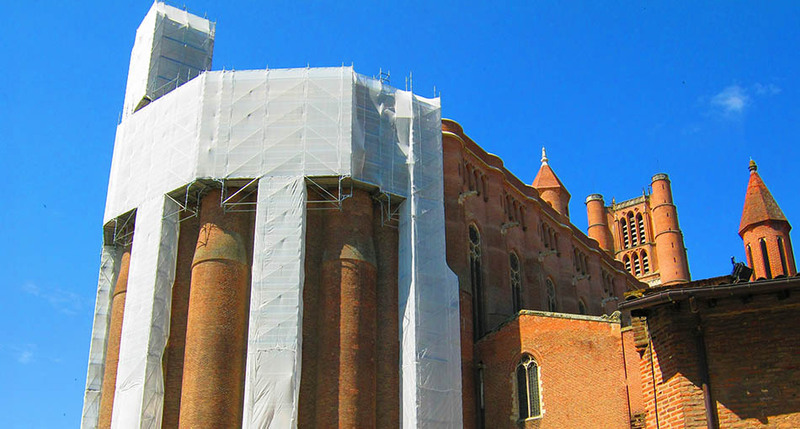 This restoration work is due to last until the start of 2015.